This part of our on-line store is still under construction. 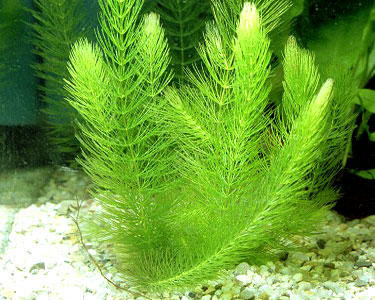 We do however, carry several varieties of live pond and aquarium aquatic plants. We anticipate having this section up and running soon. In the meantime, if you are interested in purchasing a Nauti-Lass Plant, please email us at sales@Nauti-LassCritters.com and we will send you a current inventory and price list.